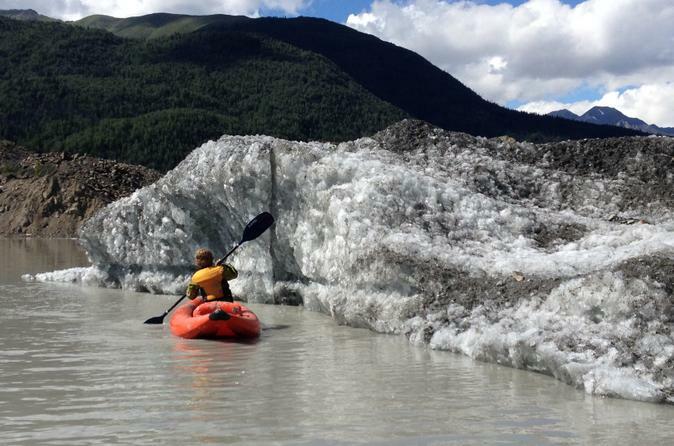 Experience a unique river adventure as you paddle up-close around icebergs and glaciers calving into Glacier Lake. 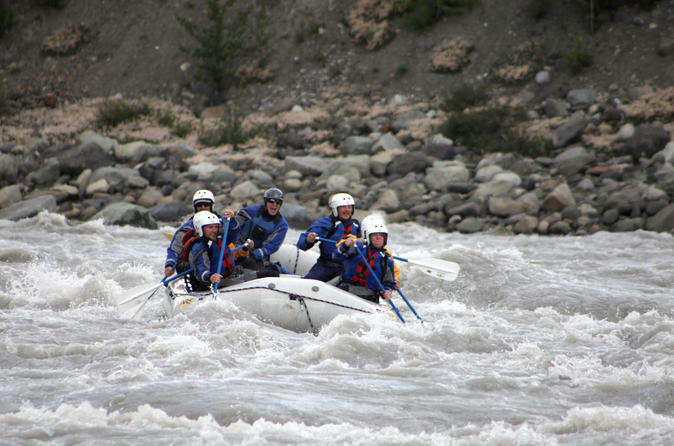 After experiencing the grand beauty of a new landscape forming, you will paddle to the mouth of Kennicott River and raft the fun waves. Looking for the best kayaking trip in Alaska? Look no further! Get on the water, soak in the serenity, and enjoy some of the finest views that Kennicott Valley has to offer. Your expert guide will entertain you on a special interpretive tour of Glacial Lake, one of the region's newest geographical features. This tour is designed for folks wanting to get out and experience the beauty of Kennicott Valley in a safe and informative way.